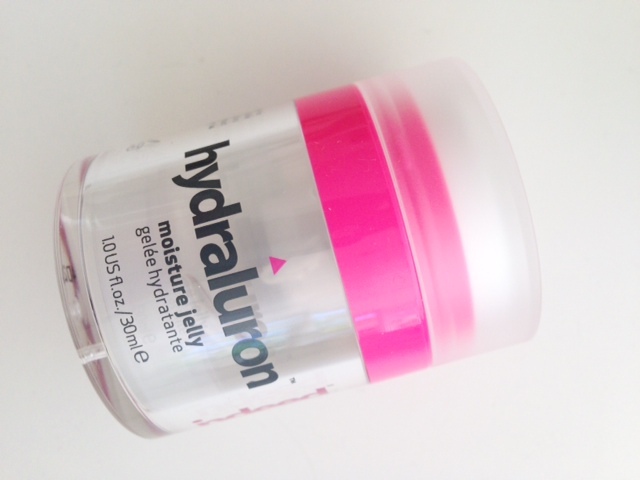 The Hydraluron Moisture Jelly Review is first impressions – I haven’t had it long enough to give a long term review, and I’m currently trialling other skin care at the moment. So here we go: the first thing I notice is big box, small product. 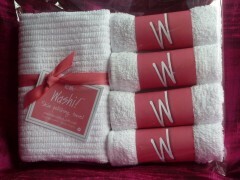 It’s a wee bit naughty to package something in such a way that you think you’ll get more than you actually do. Inside the box is a space! I’m aware that this could be for shelf size or manufacturing reasons, but nonetheless. At the bottom of the pot, the pump mechanic takes up a third of the jar, so what you are left with is actually a tiny amount of product – it’s very clearly stated though, at 30ml, but I’m not sure I could envisage 30ml well enough not to be a bit surprised at how, er, little there is beneath the packaging. Onto the jelly itself. Yum! 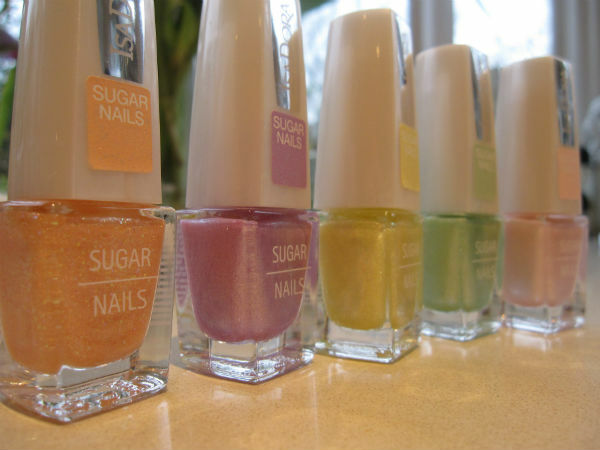 I really like the mix of cool jelly – more like a fat serum I think – and hydrating glide. 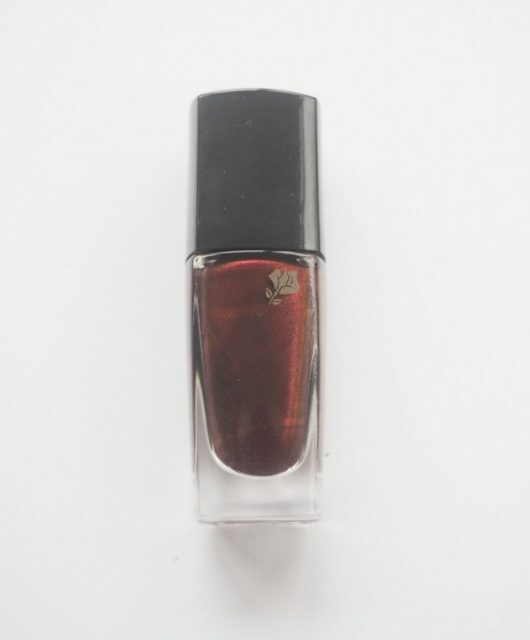 My initial thought was that it would be wet feeling, but it has the slip of a serum once you work it into the skin. 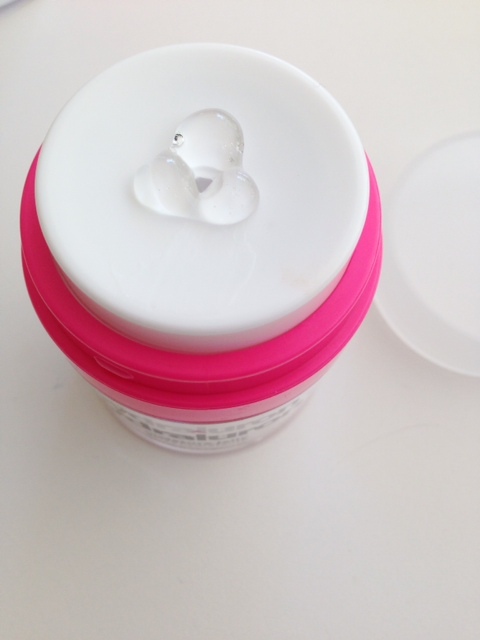 The formula is hyaluronic based – my skin loves that ingredient – to pack moisture into the skin. 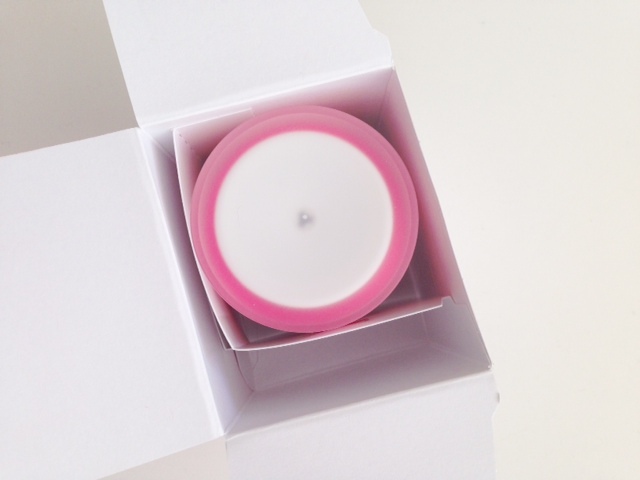 Once the jelly has sunk in, you are left with softer skin that doesn’t feel any moisturiser weight – almost like you never put it on which I’m not sure is a good or a bad thing. But, I’m thinking for those with oilier skins, it could be an absolute blessing, and also for those who wear a dewy, moisturising foundation – you don’t need more slippy hydrators underneath otherwise it all gets a bit too dewy! Whether you like Hydraluron Moisture Jelly or not is going to come down to how you like to wear a moisturiser – if having the feeling of something on your skin drives you mad, buy it today! If you need the reassurance of that cream feeling, then it’s not for you. I don’t doubt that it’s providing the hydration for one moment, but I think it’s going to be a love or hate and not much inbetween. 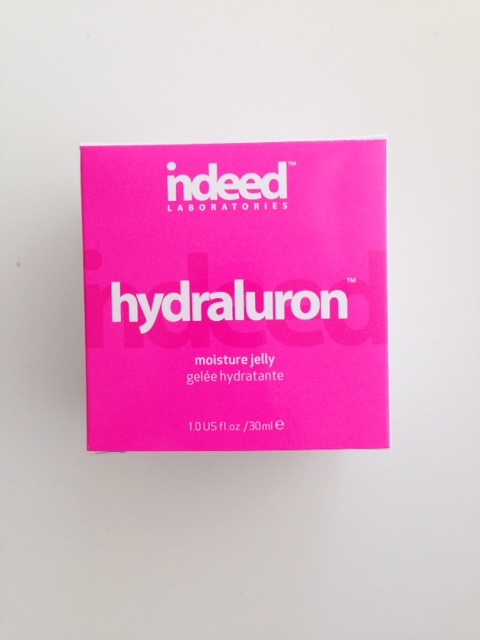 Hydraluron Moisture Jelly is £16.66 HERE (on an offer). What a brilliant idea for the packaging although maybe a little decieving by the sound of it! – that pump will dispense the right amount for the face i guess! I am in the USA and Boots won’t ship here. 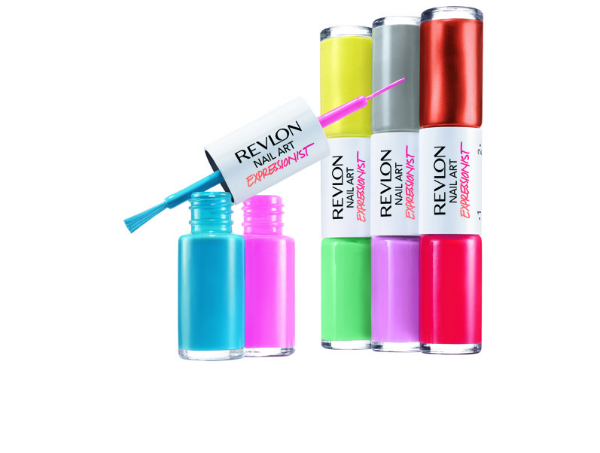 I really want this!! Whatsnthe difference between this and hydraluron? I wonder how this compares to Clinique moisture surge? Notable price difference.